Tokyo Ghoul Combat Mod ~ Quinques and Kagune galore! The Tokyo Ghoul Combat Mod (TGCM) consists of TG based items and armour, all textured and modeled by me (Forgive me if they look strange at times) using Gimp and MrCrayfish's Model Creator. The version number tells me and you about what the mod has been through (#deep) and it's release. The third digit represents the amount of small-ish feature updates since the last big one. The fourth digit represents the amount of bug-fix updates since the last small feature update. So what is / will be in the TGCM? As the the only member of the (currently) one man team, I can't implement EVERYTHING from Tokyo Ghoul into this mod in a matter of days. It'll be a while but I'll chug out the updates (hopefully) somewhat quickly. 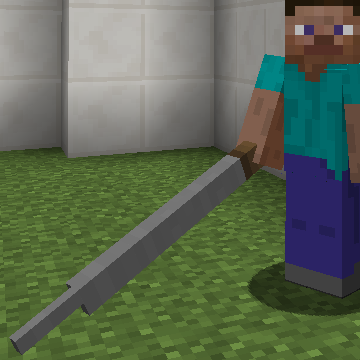 Below is a list of items that are / will be in the mod in terms of weapons. But wait, there's more! For only... But seriously, there'll be a few updates here and there with whatever I can cram in but I won't release it unless it over nine thousand percent bug-free, so if I say something like "It'll be in the next update." and it's not in there (Which I'm hoping won't happen) then it's that. I'm currently working with a friend of mine to make the Kagune, as they're kinda complex, but they're technically not part of the Kru (If you get this, you're awesome) and don't want a shout-out or anything. ALSO, after every small-feature update, I'll make a new polI, take in the other poll results and start working on that. Kuki Urie (v2, v3 and v4) Note: We didn't get to see Urie's Kagune prior to his frame upgrade. Do you kiss your mother with that mouth!? Post your questions below or slide into my DMs and I'll post them here if they are relevant and frequent. can make reviews on the mod. can make videos using this mod. ETA? and also will it come out for 1.7.10? 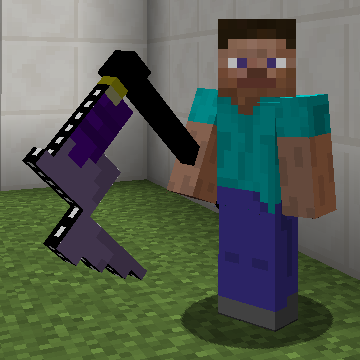 So cant wait to what awesomeness this mod will bring to minecraft!! First download in a day or so? I'll continue adding on from there If I have the time and patience, sure! When 1.9 comes out, I'll update. 1.10, etc. I'd like to continue the mod for quite a while. okay! thank you a ton, also could you put down some screen shots of the kagune & quinque's? Np! I totally forgot, thanks for that! XD None of the kagune are textured yet, but they're coming (the Koukaku will be first for obvious reasons). Let us be clear. 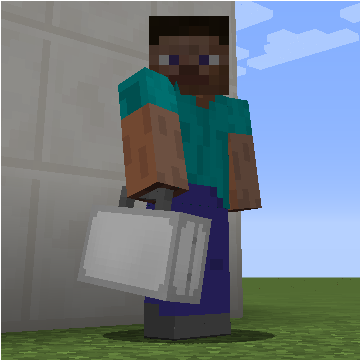 You're trying to bring something I like to minecraft. 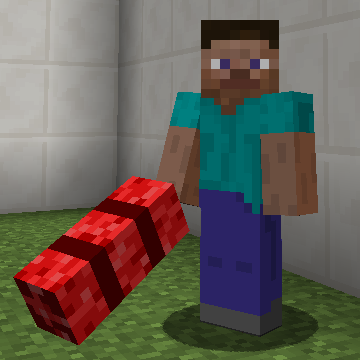 But as you can imagine, what will tell if your mod is awesome or not will be the system for the kagune. It may be no necessary to the beginning, but you'll sure as heck need 3D animations with it if you want your mod ton be successfull. And while it's okay to have quinques as item that can be held, I do not want to see that EVER. (already saw that in a like sword, and.... uuuuuuuurgh). So what I wonder, is the way you're going to make the kagune. Depending of what you've planned for it, maybe I'll give you my support (I've got a bunch of ideas, may be hard, but possible in minecraft, for the kagune&quinques system). This is a beta XD I will add some system, I doubt that the Quinques will stay an item and the Kagune are DEFINITELY not gonna be items. I'm fine but thanks for the offer. Sorry, but I'm just going to be doing this myself, thanks though You mod looks awesome, btw. What do you need to finish for any of the Kagune and is is downloadable yet ? Can you be a ghoul here?? btw is it Possible? to make a mod like that?